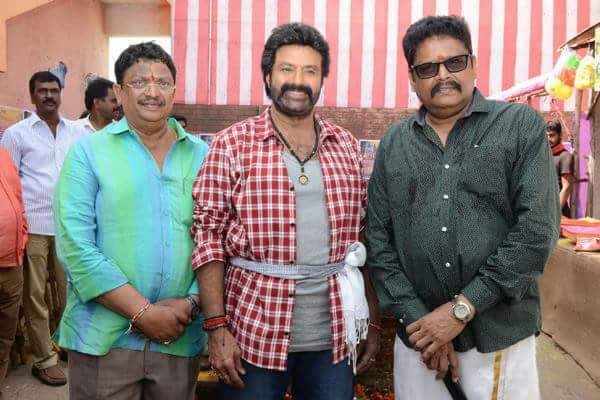 Does NBK went to 1980’s using Aditya360’s Time-Machine ? 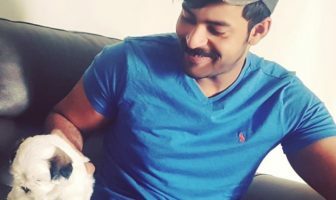 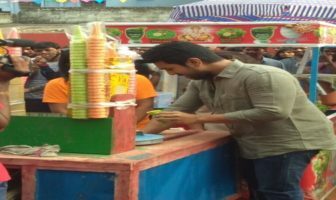 , well looking at the speed he is signing movies by showcasing his hunger to strike silver screen is making us to think fantasies are true . 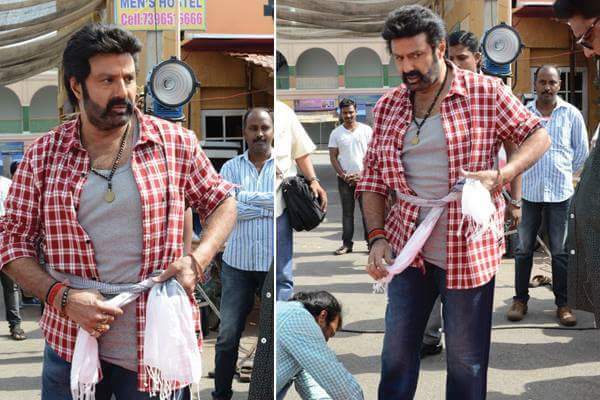 Lets wish the movie live’s up to expectations and brings lot of success to NBK .